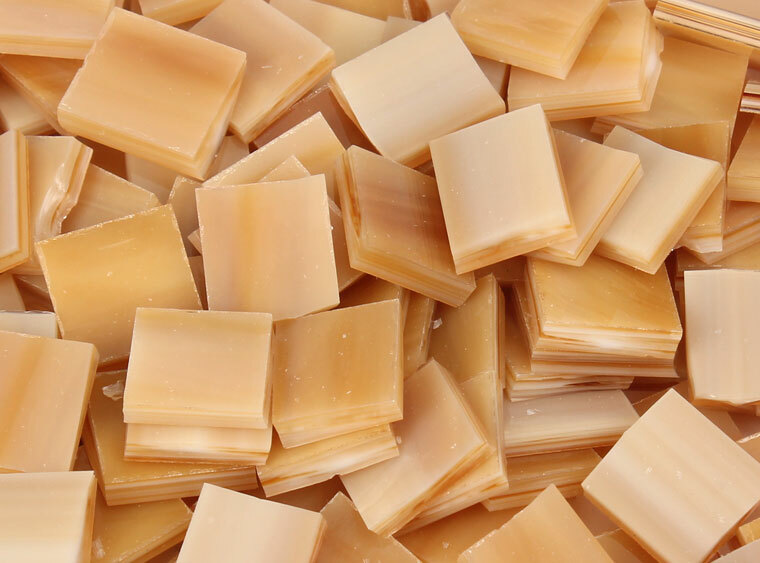 Add some soothing earth tones to your glass projects with COE 96 Light Amber/White Glass Bits! The mixture of these warm tones will look great with any color! Get started on your next warm glass project today! Use bits to decorate your glass and at bits of color to your artwork!